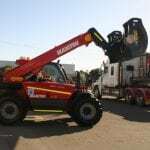 The LiftRite Hire Team will provide easy solutions for your site rental requirements. From Shut Downs to Long Term hire on a wide range of Rough Terrain, Container Management and Warehousing equipment. 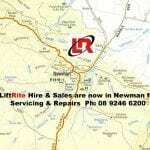 Talk to LiftRite Hire today! 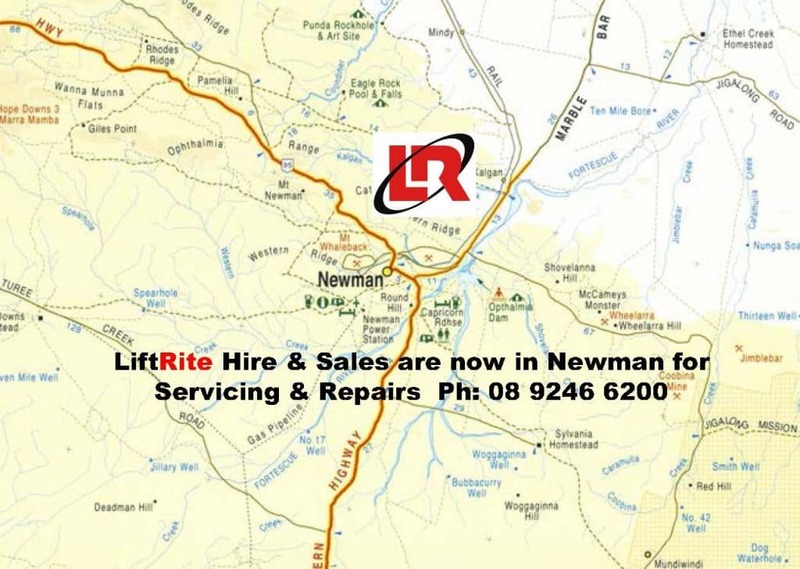 LiftRite operate a large Service Agent Network covering many remote areas of Western Australia. Plus with our Newman Branch we now service even more territory in Mining Regions. With Fully qualified and site ready Mechanical & Electrical Technicians you can rely on LiftRite to keep you moving.